So far, 30 state governments/Union Territories have signed MoUs with the Civil Aviation Ministry for participating in UDAN and providing various concessions to the airline operators. The Civil Aviation Ministry on Wednesday said it has started work on another version of regional air connectivity scheme for tourist destinations. The existing scheme, known as Ude Desh ka Aam Nagrik (UDAN), seeks to connect unserved and under-served airports in different parts of the country. 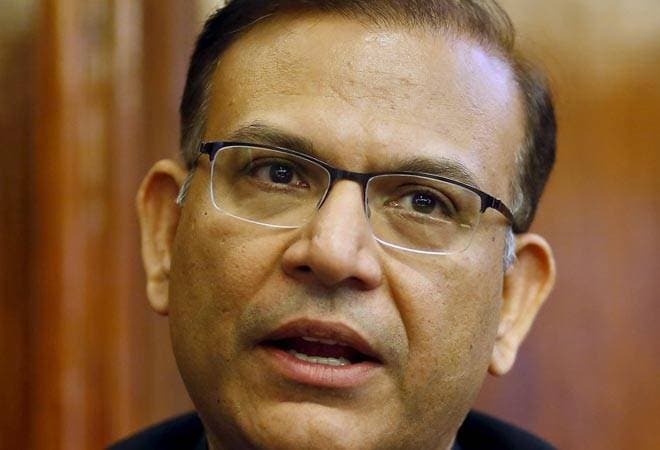 As many as 56 unserved and 17 under-served airports and 31 heliports would be connected under the scheme, Minister of State for Civil Aviation Jayant Sinha said in a written reply to the Rajya Sabha. In another written reply, he said the ministry has started work "on another version of the UDAN for connecting tourist destinations to other cities in India". This followed a request from the Tourism Ministry, he added. Responding to queries, Sinha said no airline has submitted a bid to operate UDAN flights connecting Bhagalpur airport in the first and second rounds of bidding. So far, 30 state governments/Union Territories have signed Memorandums of Understanding (MoUs) with the Civil Aviation Ministry for participating in UDAN and providing various concessions to the airline operators. UDAN is a demand driven scheme where airline operator assesses the feasibility of operation on a particular route and bids under the scheme from time to time, he added.